The reused materials won’t save you any money though when the jersey’s go on sale tomorrow; they cost just as much as they always have ($70). Other teams wearing the new national team jerseys in South Africa include Brazil, The Netherlands, Portugal, South Korea, Australia, New Zealand, Serbia, and Slovenia. 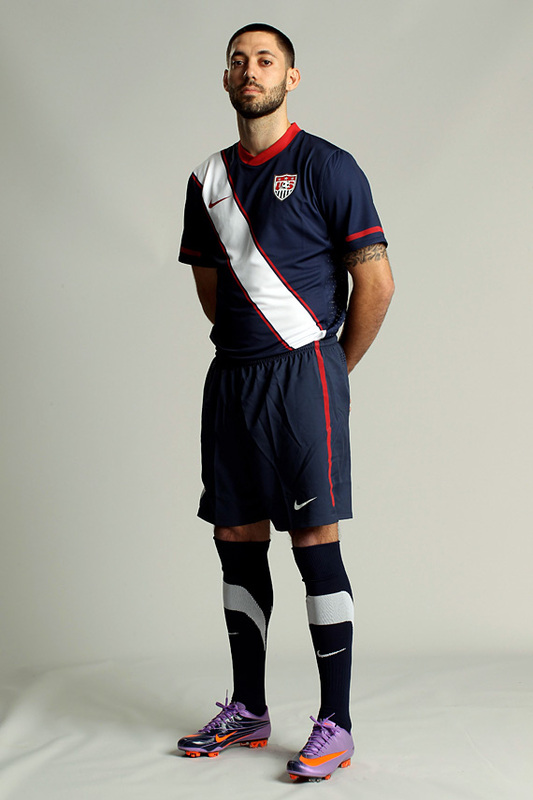 As for the U.S. kit, I like the throw back stripe in honor of the 1950 team. But the socks are fugly. Maybe they’ll look better with the alternate white and red jerseys. Maybe not.